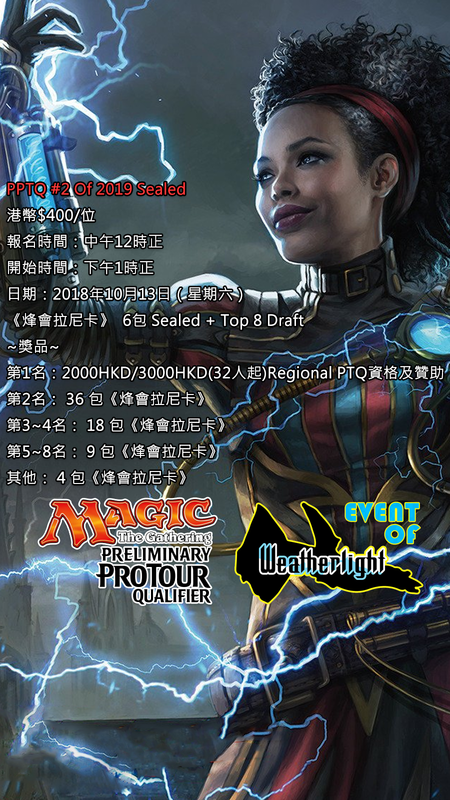 【Weatherlight】PRELIMINARY PRO TOUR QUALIFIERS Sealed #2 of 2019 - 比賽及活動資訊 - TCG Forum 集玩卡論壇 - Powered by Discuz! d. In any case, not directly in exchange for cash, rely ticket receipt available only in exchange for sponsorship, The Company reserves the right of final decision. 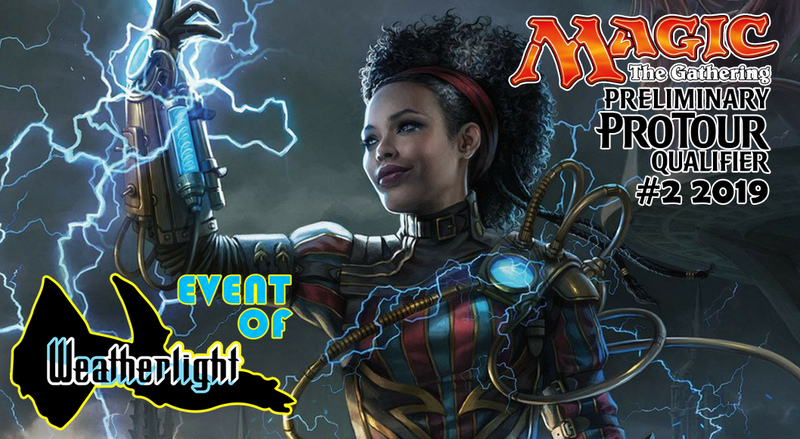 GMT+8, 2019-4-21 16:39 , Processed in 0.073258 second(s), 28 queries .